Selling your home doesn't have to be a huge source of stress. Sure, it can be a challenge, but I feel that with proper preparation and communication, selling your home can be a great experience! 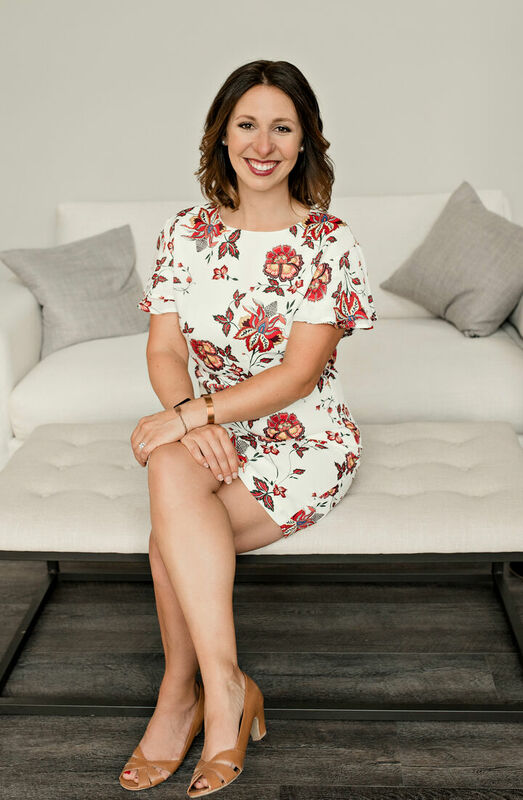 I've put together the following resources to help you understand my role as your broker as well as some frequently asked questions that you may have as you sell your home. Whether you're downsizing, looking to offload an investment property or looking for your forever home, I can help. Click on the + sign below to expand an area and learn more. Helping to find a buyer for your home is only one facet of my job. Determining the right price for your property is the most critical step in ensuring you get the highest return on your investment in the least amount of time. MLS statistics show that the longer a home is on the market, the lower the sales price. So my job is to help you set the right price from the start, and to position your property so it stands out in the market. The market value of your home is what buyers are willing to pay in today's market conditions. Our goal is to determine its market value and set the price accordingly. Your true target buyers may not see your property because its listed out of their price range. The buyers in the higher price point may compare your home to other homes at that price and consider it a bad value. It may sit on the market longer and sell for less than asking price, while you continue to pay ownership costs and can't move on with your life. You can be assured that my experience and understanding of the marketplace will help you get the best price possible in the shortest time. A commonly asked question is, "Is there a best time to put your home on the market?" The answer is "Yes." The best time to market your home is exactly when you are ready. What is important is to have a good game plan and time for preparation. When you are ready, I will be there to assist you with information that will help you get the greatest return on your investment. Assess how much your home is worth. Provide information on how long homes in your price range have been on the market. 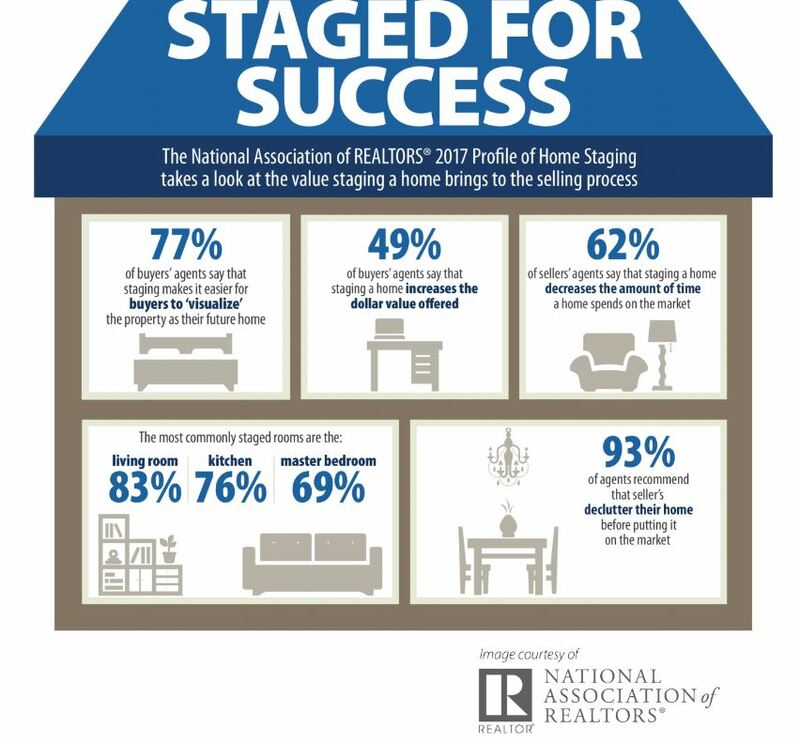 Prepare your home for showings ... and for selling. Let's talk about your personal goals and current market conditions to determine when the time is right for you. The ability to control times that people are allowed in. Only real estate agents in good standing to have access. The tracking of agents as they show the home. For me to obtain immediate feedback from agents who have shown the home. Security, safety and traceability offer real peace of mind. Selling your property means the careful orchestration of advertising, marketing and public relations. My goal is to reach precisely the right target audience through key local and national contacts. One way to achieve this goal is to pique interest with the full-color marketing materials I use to showcase your home. Whether I am presenting your information in a postcard mailing to the neighborhood or in an informative flyer, each piece will exude quality and professionalism. Another way is to display a Windermere yard sign, which for over four decades has become synonymous with quality listings. What better way to tell the story of your home? Home inspections are a critical part of the home buying and selling process. Find a reputable inspector and home repair contractors. Prepare for when unknown problems are discovered. Negotiate fair and appropriate solutions, if necessary. A home inspection benefits all parties involved by providing insight into the condition of the home, thereby helping to reduce the overall listing time of your property. Because well and septic systems can be expensive to replace, every knowledgeable buyer will want to know the condition of the well and septic systems of a home they are considering buying. A septic and well inspection can yield useful information on the condition of these systems. I can help you determine if a pre-inspection is warranted prior to putting your home on the market. Good communication is key to a successful working relationship. Updates to keep you informed of all market activity. Comments and suggestions from real estate agents that tour your property. Information from agents working with qualified buyers. Feedback from potential buyers during open houses. This will enable you to make informed, timely decisions based on the continuing flow of information. There is a reason that some adages become old ... because they are so true. Statistically we know that 89 percent* of the people searching online for homes want to see photos, photos and more photos. In order to make the best first impression, we display only professional photography that will appeal to as many buyers as possible. The premise is simple. Give buyers the information they want and it will prompt action. One powerful way to create traffic and exposure for your home is by holding open houses. Open Houses also create "buzz" in the neighborhood. This really is a case where seeing is believing. According to a national survey*, 95 percent of home buyers use the Internet to search for homes. When you're ready to sell your home, you should expect your agent to have a plan for marketing your home online. I will post your home on Windermere.com, and because I am a member of the Multiple Listing Service, your listing will also appear on all other major participating brokerage sites in the area. Windermere's listings also appear on real estate search sites like Realtor.com, Trulia and Zillow, with a combined reach of nearly 200 million viewers. Your home is your most treasured asset. Don't miss out on this crucial opportunity to reach buyers in your community, and beyond. Another way to get your home sold quickly is through detailed information and pictures on our office website. Let the power of technology and our office website work for you. Another way to get your home sold quickly is through detailed information and pictures on Windermere.com. Let the power of technology and Windermere.com work for you. If you found this information about selling your home in the Bellingham area helpful, please feel free to download this guide as a PDF using the button on this page. I chose to be a broker at Windermere Whatcom because of the professionalism that the brand brings to the table. I add to that my incredible organization skills, my keen ability to find a diamond in the rough and a work ethic like no other. If you want the power of a professional broker on your side, give me a call. I'd love to talk with you about real estate in Whatcom County.